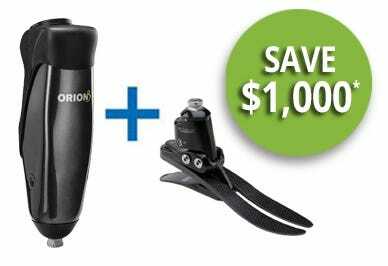 For a limited time save $1,000 when you purchase an Orion3 MPK with an Echelon foot*. 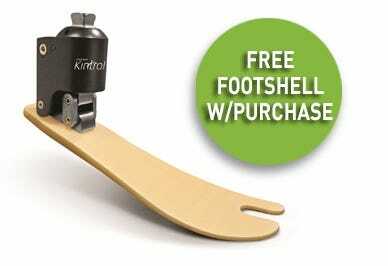 *Qualifying purchase: Orion3 MPK and Echelon foot ordered on one purchase order shipping to the same location. Price reduction will not show at time of order but will be reflected on final invoice. 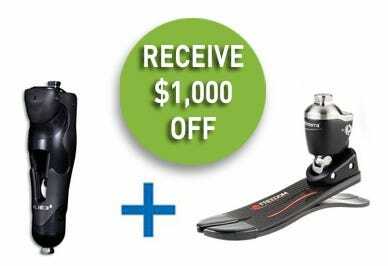 $1,000 off when you purchase a C-Leg and a Hanger Score K3 Foot from Ottobock together. 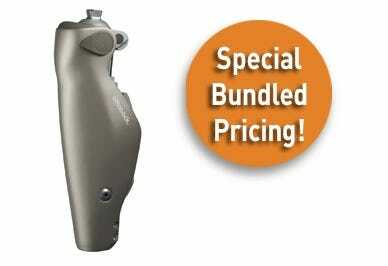 *Price reduction will not show at time of order but will be reflected on final invoice.